← Data: Is It All Useful? 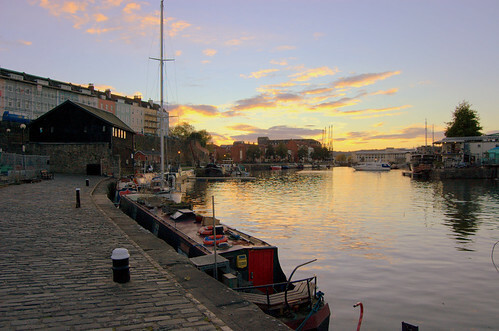 This entry was posted in Bristol, Bristol Photography, Photography and tagged Bristol, Bristol Photography, Floating Harbour, Redcliffe, The Grove. Bookmark the permalink.